BRAINKILLER FORUM • View topic - Cheers! 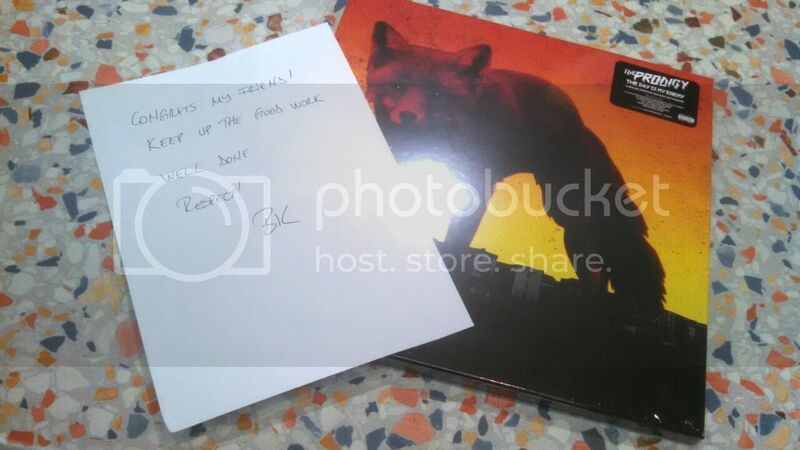 < THE DAY IS MY ENEMY REMIXES CONTEST ~ Cheers! 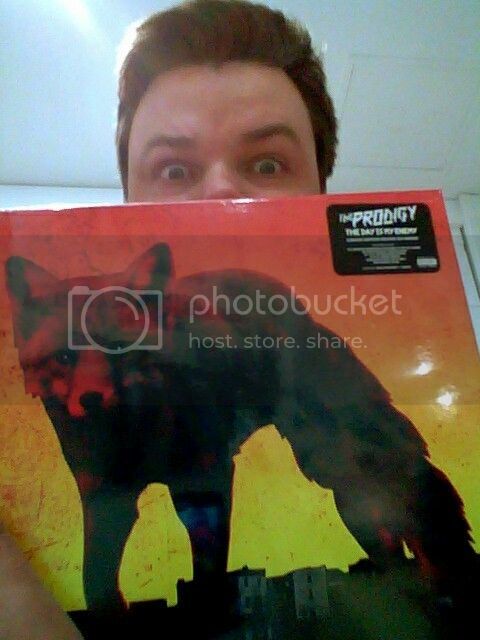 Big thanks to the Prodigy management for the triple vinyl. ..:: What evil lurks in the hearts of spam? ::..